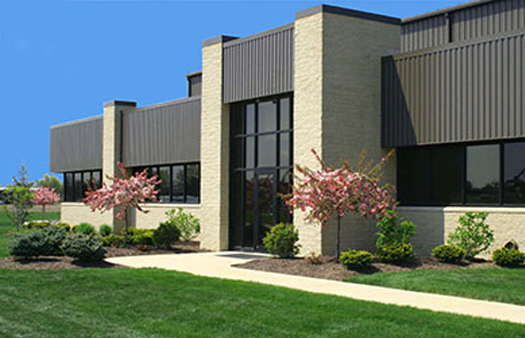 The purpose of this Visual Tour is to help you get better acquainted with our facilities and to further demonstrate the high standards of our company. This tour has been arranged to recreate the experience of what it would be like to visit our facilities in person. We hope that you enjoy seeing our home and that it provides you with a better understanding of what our company is about and the quality for which it is known. Thank you for taking the time to visit our virtual home. We hope you found the tour informative. 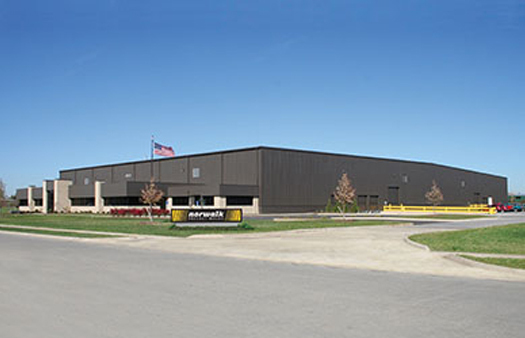 If you would like to personally visit our facility and offices in Norwalk, Ohio U.S.A., please contact customer service either by phone at 419-668-1639 or at email@norwalkprecastmolds.com. 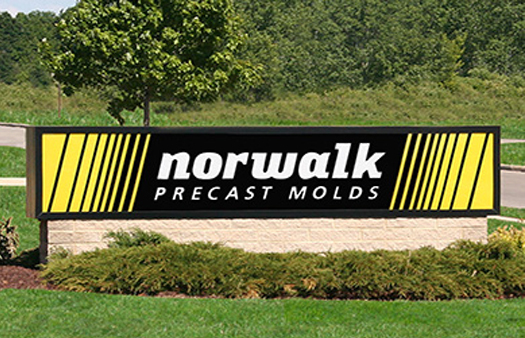 We look forward to the opportunity to welcome you to the Norwalk Precast Molds family. Please check back from time to time, for additions.